Neve Yaakov also Neve Ya'aqov, is a neighbourhood at the northeastern tip of Jerusalem. It was initially founded in 1924, largely abandoned during the 1948 Arab-Israeli War and then rebuilt after the 1967 Six-Day War, where it today houses more than 30,000. 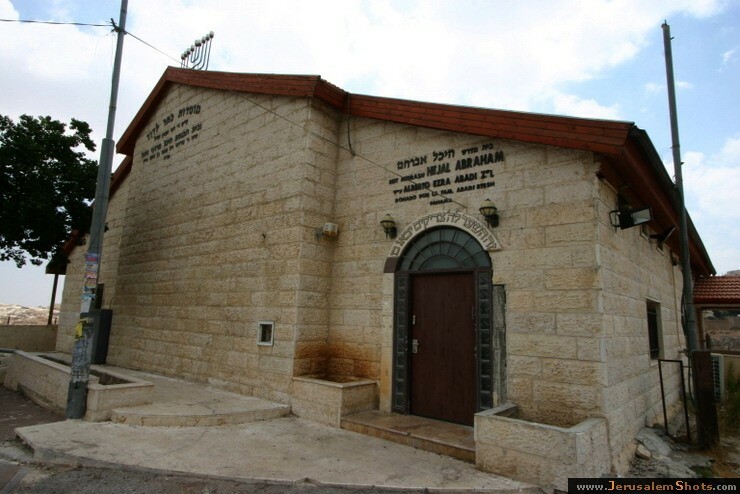 Neve Yaakov is located north of Pisgat Ze'ev and south of al-Ram. Since it is located on territory annexed by Israel after the Six-Day War in 1967, it is considered an Israeli settlement by the UN although Israel, the United States and others dispute this.Neve Yaakov also Neve Ya'aqov, is a neighbourhood at the northeastern tip of Jerusalem. It was initially founded in 1924, largely abandoned during the 1948 Arab-Israeli War and then rebuilt after the 1967 Six-Day War, where it today houses more than 30,000. Neve Yaakov is located north of Pisgat Ze'ev and south of al-Ram. Since it is located on territory annexed by Israel after the Six-Day War in 1967, it is considered an Israeli settlement by the UN although Israel, the United States and others dispute this.Neve Yaakov also Neve Ya'aqov, is a neighbourhood at the northeastern tip of Jerusalem. It was initially founded in 1924, largely abandoned during the 1948 Arab-Israeli War and then rebuilt after the 1967 Six-Day War, where it today houses more than 30,000. Neve Yaakov is located north of Pisgat Ze'ev and south of al-Ram. Since it is located on territory annexed by Israel after the Six-Day War in 1967, it is considered an Israeli settlement by the UN although Israel, the United States and others dispute this.